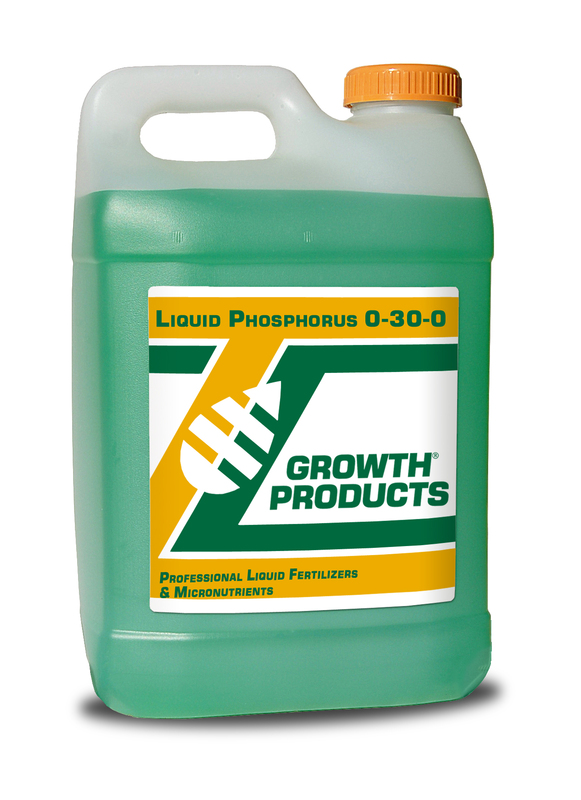 Growth Products Liquid Phosphorus (0-30-0) is a concentrate Phosphorus solution made from the highest quality raw material. 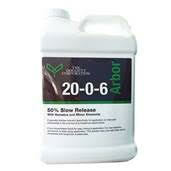 Liquid phosphorus is a 100% soluble form of P2O5 that will quickly correct phosphorus deficiencies. This provides the maximum amount of P2O5 in a solution readily available for immediate uptake. There is no lag time or delay needed for product breakdown. Since all Growth Products fertilizers are TRUE SOLUTIONS they are ideal for applications for turf, foliar feed and root injection for trees and ornamentals. It is non-clogging and non-abrasive to equipment. No special agitation is needed since all Growth Products fertilizers are completely miscible in water.